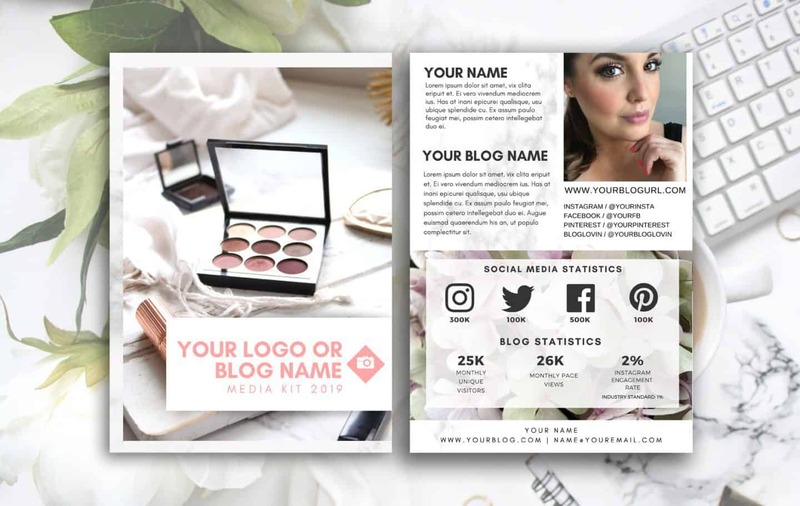 You’ve no doubt heard the lingo before – products in the beauty industry being referred to as “Holy Grail” or “Holy Grail Status”. 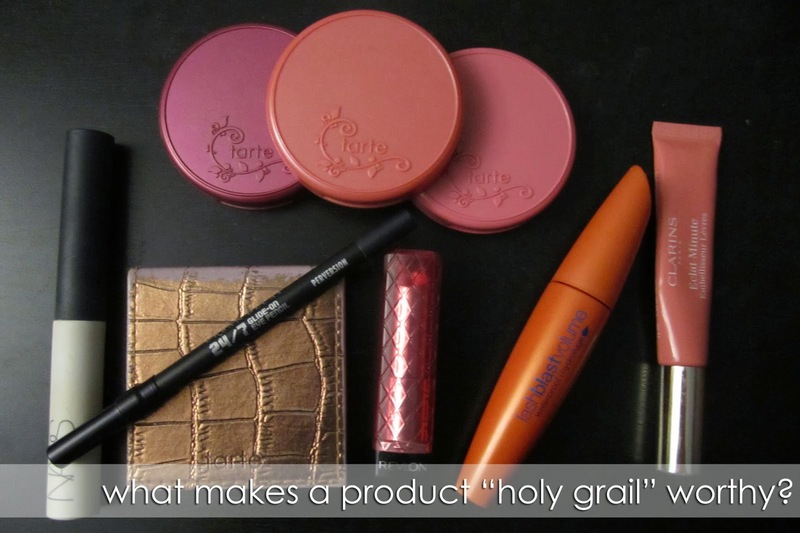 These terms have been around long before the days of Youtube and Blogger, but what exactly is a Holy Grail product, and how does a product reach such status? Can a product lose it’s HG status? Well sure! Heck, people change, skin type changes, colour preferences change. If you’d asked me when I was 18 what my HG cleanser was I would have told you hands down it was Noxema. Yep, that tingly white paste in the giant blue jar. Loved that stuff (cringe, I know… but I had beautiful skin I swear!) but wouldn’t put it on my face now if you paid me! So lets talk about some of my current Holy Grail bits, shall we? Tarte Amazonian Clay Blushes are probably near the top of the list; I rarely use any of my others and buying one turned into two, turned into seven. It was love at first blush. Along with those my Tarte Matte Waterproof Bronzer has made a few appearances on my blog for its buttery smooth texture and long lasting appeal. Its a winner when it comes to colour – not too golden, making it great for all skin tones. On to lips, these two products I can honestly say I have ever repurchased besides lip balm, instantly giving them HG titles, and they are Revlon’s Berry Smoothie Lip Butter, and Clarins Instant Light Lip Perfector in 05. Both utterly smooth and moisturizing on the lips ( I just don’t do heavy lipsticks well folks) with lovely colour pay off, something that is often forfeited in balm like textures. Finally when it comes to eyes, I’ve mentioned all three picks here on Girl Loves Gloss before. Urban Decay’s Perversion 24/7 Pencil takes the cake for the blackest matte long lasting liner there is. Period. Nars Pro-Prime Smudgeproof Eyeshadow Primer, keeps on all my liners and shadows on miles longer than any other primer; It’s the only one I’ll continue to use. 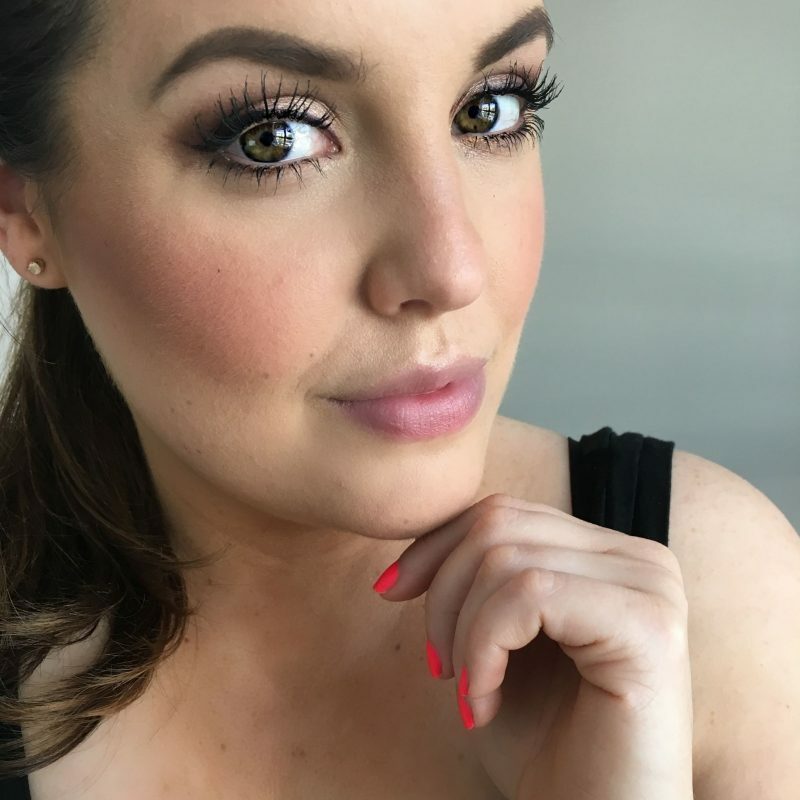 And while mascara is one of those beauty buys I love to test out and try new, I keep going back to Cover Girls Lash Blast Volume in the Waterproof formula, simply because it garners compliments from strangers on my “amazing lashes” and that’s a good enough reason for me to keep buying it! What are your current Holy Grails? Have any that have been around years? What about some that you had when you were younger that no longer make the cut?